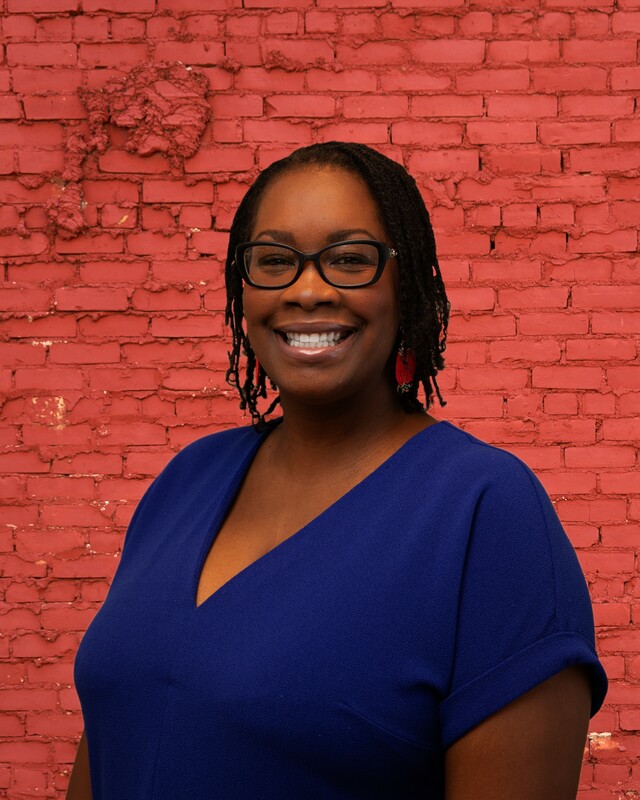 Tomicka Robinson serves as the Community Engagement Coordinator for Detroit Future City (DFC). In this role, Tomicka assists DFC’s engagement team with various aspects of community education and volunteer recruitment. She contributes to and leads, the establishment of formal processes for collecting information on volunteers and donors. She is also responsible for the planning and execution of different community-focused and volunteer events, as well as the monitoring and evaluation of the Field Guide implementation projects. Tomicka also contributes to the promotion of green stormwater infrastructure (GSI) and clean water/land coalition building. Prior to joining the DFC team, Tomicka worked with Community Change as a communications fellow. In addition to her background in community organizing, she also has experience in social media management, public relations, graphic design, communications and event planning. While at Community Change, Tomicka was tasked with drafting articles such as essays, question & answers, lifestyle and opinion editorials. She also produced artistic images like gifs and memes, that advocated for the protection of safety net initiatives such as the Supplemental Nutrition Assistance Program (SNAP) and Medicaid. Tomicka’s work has been published on issue awareness news sites such as Change Wire. Tomicka is an alumna of the Wellstone Action Digital Organizer School of 2017 and holds a bachelor’s degree in design and merchandising from Wayne State University. She is a member of 482Forward Detroit, Black Women’s Roundtable Metro Detroit and the Democratic Black Caucus of Macomb County. Tomicka volunteers for all three organizations within a communications role. She is a wife and devoted mother of two children. She proudly carries the spirit of 7 Mile and Livernois, her childhood stomping ground, in her heart wherever the universe places her.